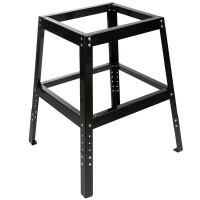 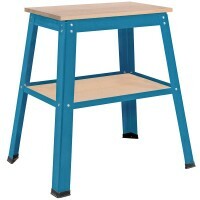 Black & Decker WM825 Workmate Heavy Duty Workbench Features The WM825 Workmate has an..
Silverline TB01 Lightweight Folding Portable Workbench Features Lightweight, strong, port..
Silverline 675120 Roller Stand Features Fully adjustable between 685mm - 1080mm. 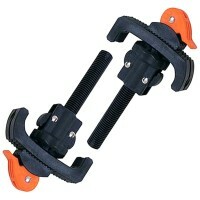 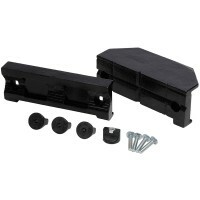 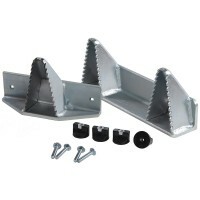 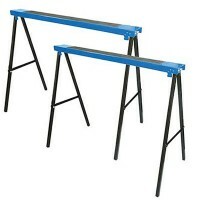 Su..
Silverline TB02 Workbench Clamps Features Pack of 2 clamps. 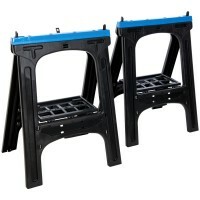 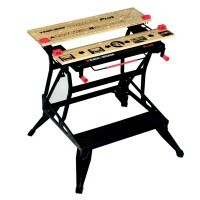 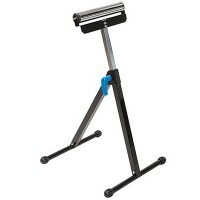 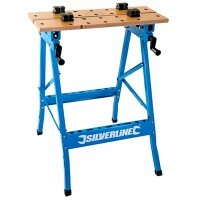 Designed to be used in ..
Silverline 126657 Universal Machine Tool Stand Features Adjustable two piece top shelf wi..
Silverline Saw Horse Features Non-slip rubber inserts in the top. 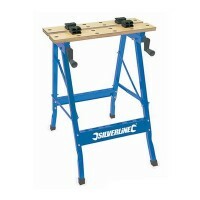 Non-slip rubber f..
Triton Tools SJA470 Superjaws MK2 Engineers Jaws Features The Superjaws are very popular ..
Triton Tools SJA460 Superjaws MK2 Log and Pole Gripping Jaws Features The Superjaws are v..
Silverline TB05 Professional Flip Top Workbench Features Heavy duty professional workbenc..
Silverline 783160 Woodworking Metal Saw Horse Features 2 saw horses per pack 100mm ..